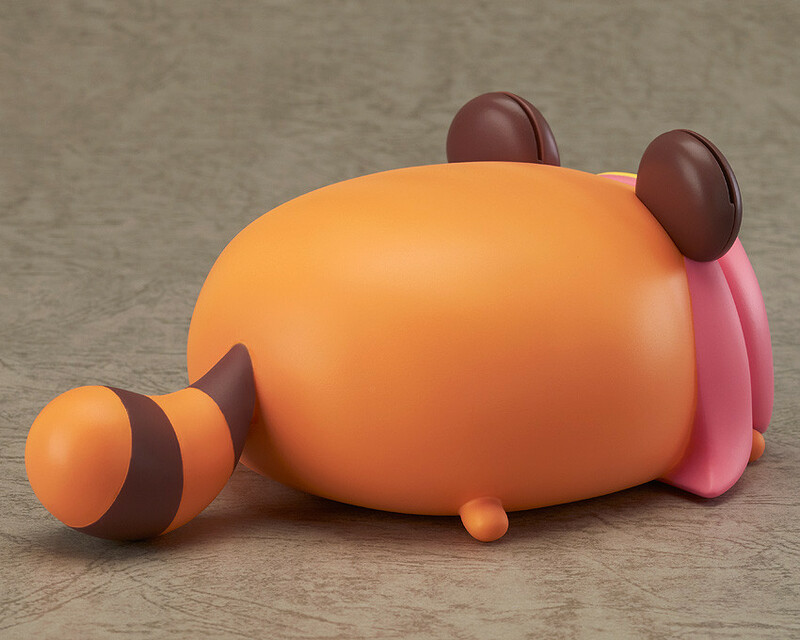 Memo Stand Figure - Megurine Luka: Tanuki Ver. 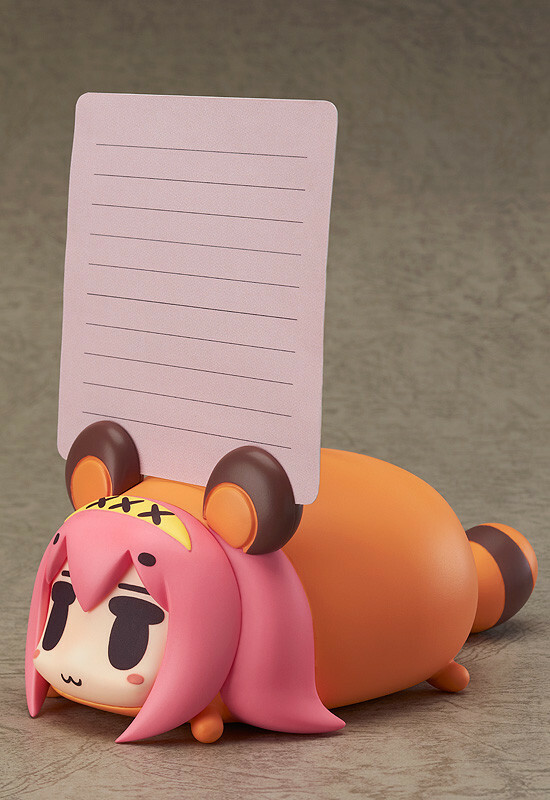 Luka has become an adorable memo stand! This Autumn, the 'Happy Kuji: Hatsune Miku 2014 Autumn Ver. ', a raffle that gives you a change to grab exclusive Megurine Luka character goods will be run at FamilyMart, TSUTAYA and animate stores across Japan. 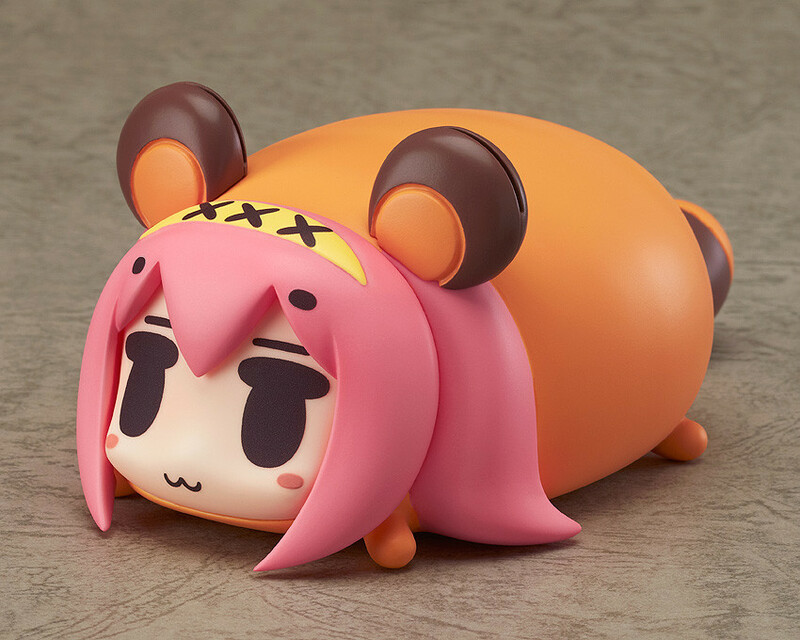 The 'C' prize is a memo stand figure based on CHANxCO's 'Tanuki Luka' design! 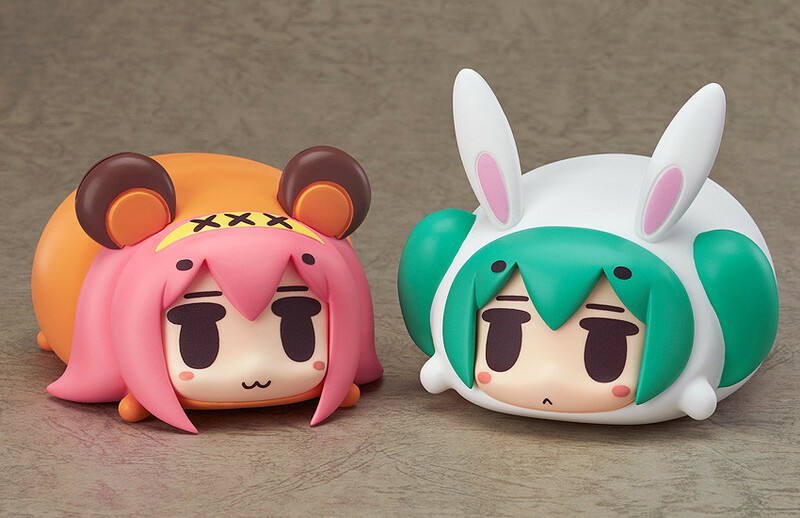 Be sure to display it with the 'B' prize - Hatsune Miku: Bunny Ver.! Happy Kuji: Hatsune Miku 2014 Autumn Ver. 'C' Prize: 1 Draw for 800JPY. Painted non-scale ABS&ATBC-PVC figure. Approximately 150mm in height.